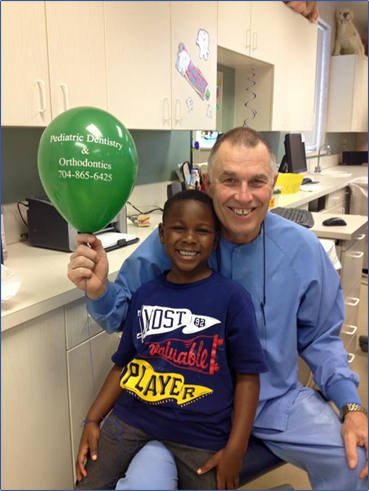 Dr. Bill Connor offers outstanding pediatric dentistry to Gaston County, at Pediatric Dentristy & Orthodontics, which is located at 1146 North New Hope Rd. in Gastonia. Dr. Connor attended the UNC Chapel Hill, USC, and Iowa University where he received Dr. of Dental Surgery & MS Degrees. A childs smile will last a lifetime! Since 1979 that has been the motto for Dr. Connors' practice. Outpatient hospital services provided when treatment is recommended on very young children or special needs children.